When Joanne left her job to bring up her Children she thought it would be idyllic, she thought she’d bake bread every day. Instead, she found she needed something else to engage her brain so she started a party bag business. 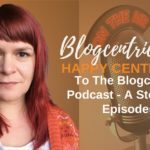 Joanne now runs two businesses and blogs almost every day. We met at an airport on the way to a Sage Small Business expert’s meetup and I knew she’d have lots of wisdom to share. The key to her success is that she blogs as she learns. Learning how to run a business has been the most beneficial part of her Charlie Moos business. 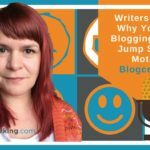 Blog about the stuff you want to blog about and you’ll never loose your passion for blogging. Constantly review old blog content, it will look like new content to those who haven’t seen it before. Look back on your images and make them more Pinterest friendly. Constantly review your SEO (search engine optimisation) practices. If you are selling a specific product find old blog posts that compliment it. Update them with fresh calls to action and additional information. Joanne did this when she launched her book. Use MindMaps to create a content stream of blog post ideas (read more on Joanne’s blog). Ask questions on Facebook, create a blog post from the answers and link back to the sites of those who you include. This can broaden your audience. Read a lot of blogs to stay on top of what’s happening in your niche. 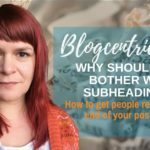 You can also try techniques referenced in other blogs and report on them in your own posts. Make notes constantly either using a voice record app or a notebook. Discuss your ideas with friends and other business owners at networking meetings. It can help you formulate your ideas. Be organised. Have a prioritised to-do list to make sure you get the important work done. Joanne’s post on Facebook reach. 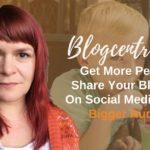 Joanne’s post on getting more Bloglovin followers. Joanne’s Facebook question turned into a blog post. 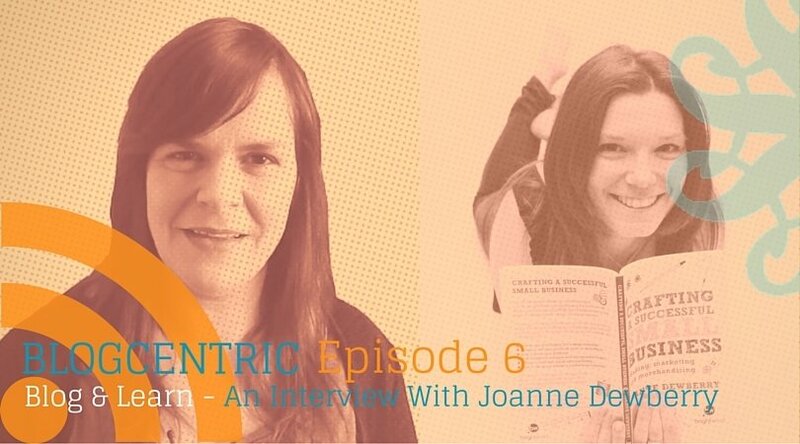 You can pick up a copy of Joanne’s book: ‘Crafting A Successful Small Business’ here . If you enjoy this podcast please do me a massive favour and give me a review on iTunes, Stitcher or leave me a comment on this post. I’d love to hear your blogging stories and how you are getting on with my blogging challenges.